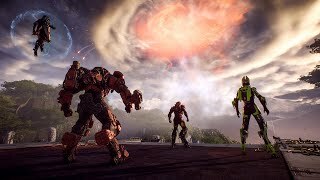 2/14/2019: Neill Blomkamp explores the world of Anthem decades before the game begins. 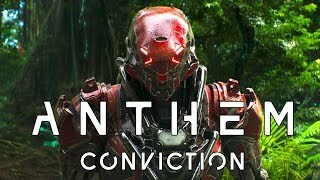 2/12/2019: In Conviction, Neill Blomkamp brings the world of Anthem to life with his own story set decades before the beginning of the game. 2/8/2019: Freelancers prepare to suit up in your javelins. 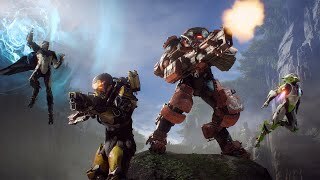 2/6/2019: What you'll be able to do in Anthem once you complete the story. 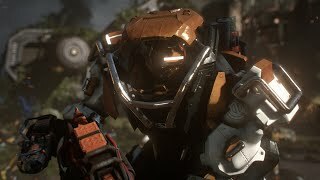 1/17/2019: An extended in-depth look at Anthem, with a focus on story, progression, and detailed information about the javelins and customization. 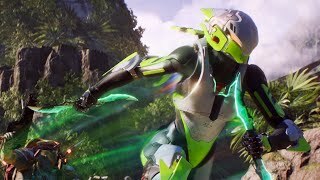 12/7/2018: Through the power of the javelins, skilled pilots called lancers were able to fight back against this perilous world. 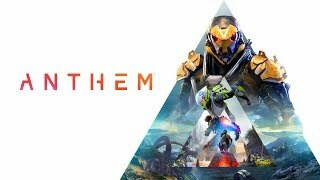 But a new enemy has emerged, seeking to harness the limitless power of the Anthem. And if they succeed, nothing will stand in their way. 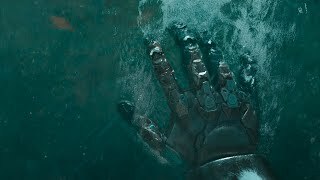 6/9/2018: On a world left unfinished by the gods, humanity struggles to survive in a savage environment.